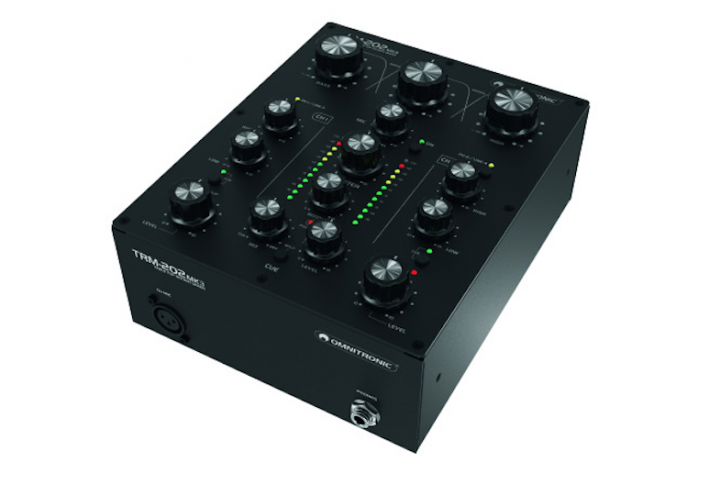 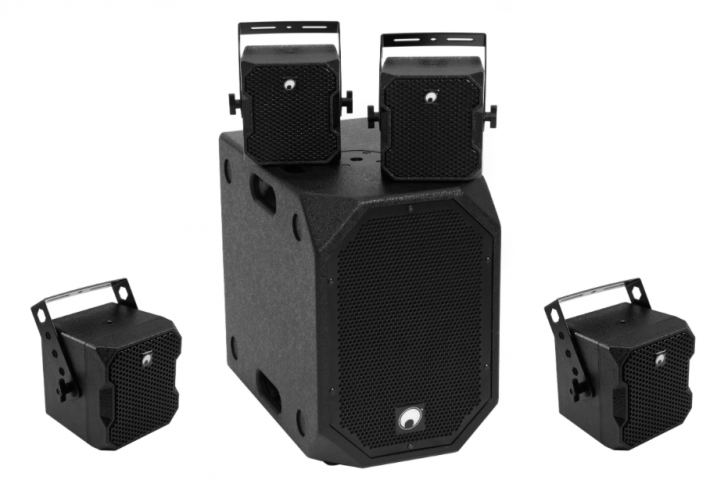 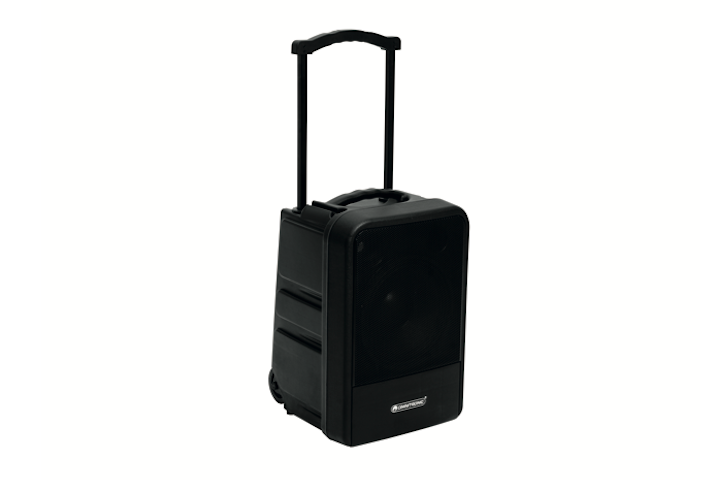 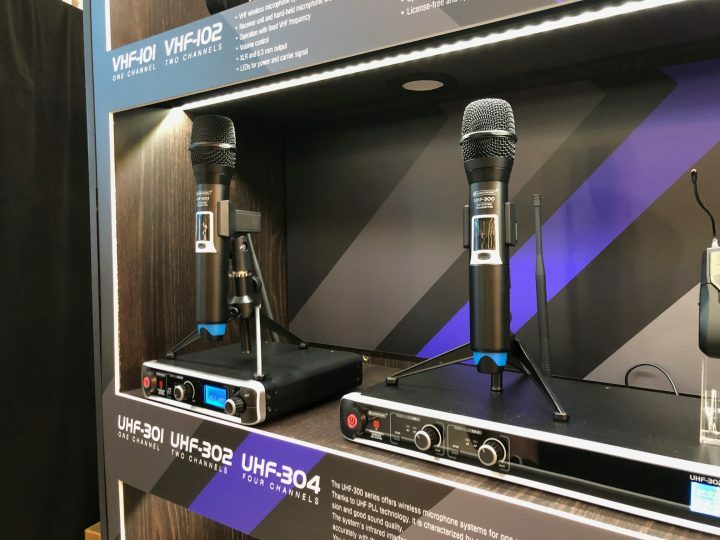 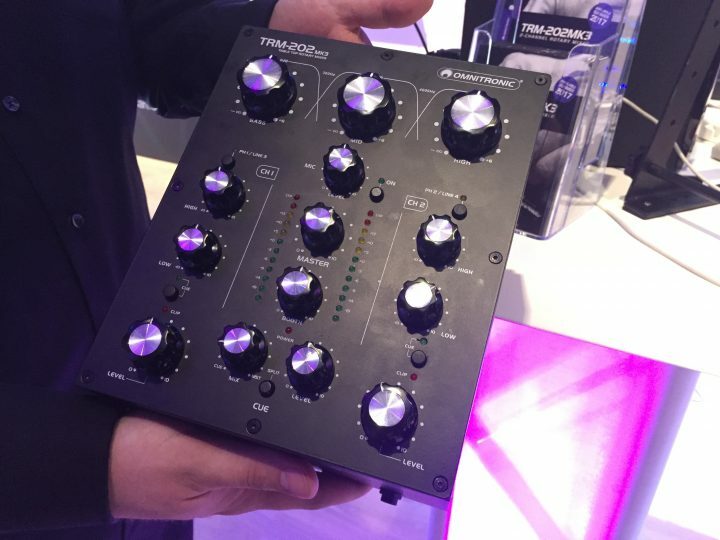 The MOM-10BT4 from Omnitronic is designed for a wide range of applications, from the street musician to conference. 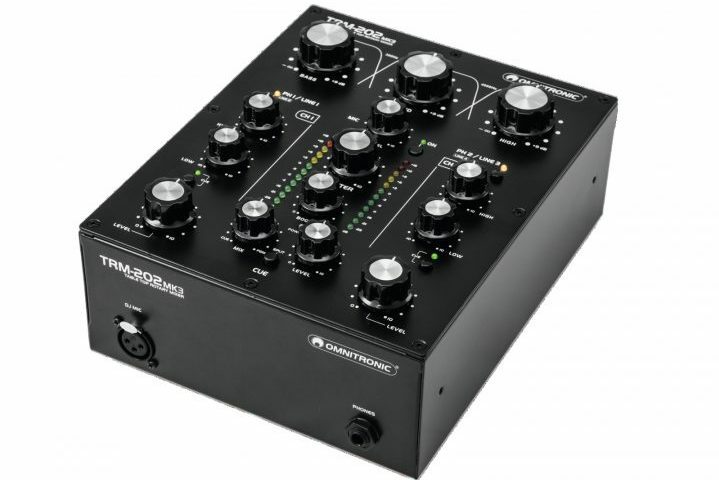 We go hands on with the third iteration of one of Steinigke's most popular and famed products; the Omnitronic TRM-202. 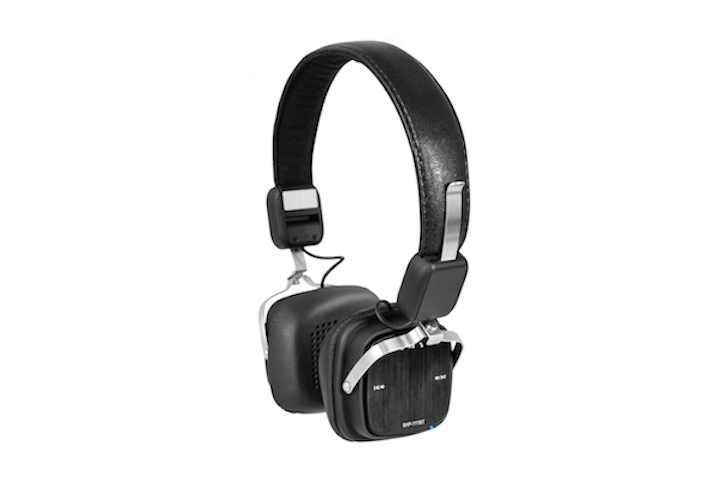 Striking sound without cables – the new Omnitronic SHP-777BT with Bluetooth.